It’s peanut butter banana time. 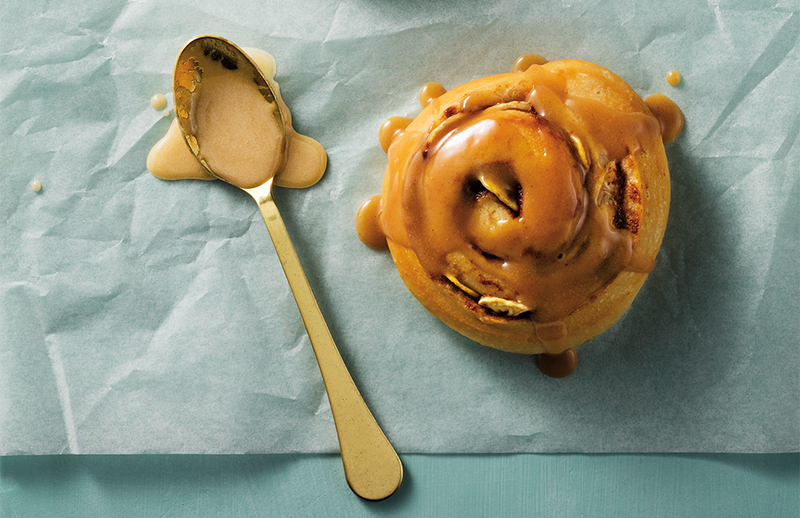 Add these sweet mix-ins to Schnucks cinnamon rolls for a delicious way to start the day. Separate rolls and unroll dough. Evenly distribute add-ins over dough and roll up again. Bake according to package directions.